Here’s what DnA recommends you check out this weekend. Check out the work of one of California’s most historically significant artists at the Pasadena Museum of California Art, where their exhibition on abstract expressionist Sam Francis is having its final run this weekend. The exhibition features the California native’s earlier work in the 1940’s as well as his most extensive body of work from 1950-1990. 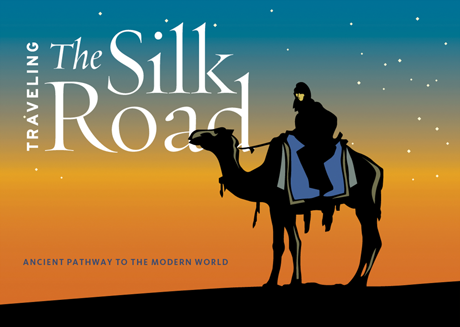 Tickets: $20 for adults $17 for seniors $10 for children Click here for tickets. 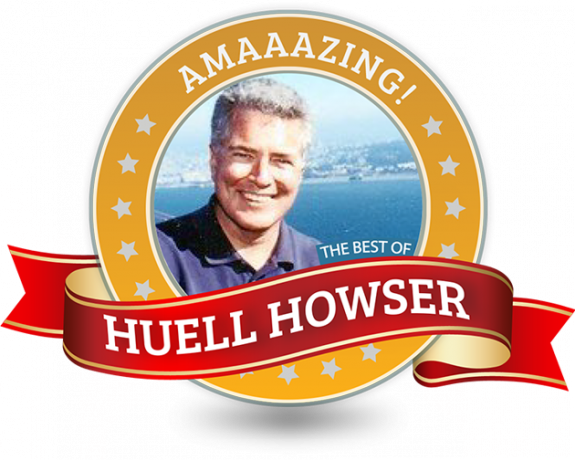 Huell Howser’s passing last year was sore news for fans of his renowned television program that celebrated California history and architecture, California’s Gold. On Sunday night, KCET will kick off a marathon of the best of California’s Gold, determined by 6,000 voters who selected their favorite episodes of Howser’s show. The marathon will continue through the following week and end on Sunday January 12. Click here for more information.